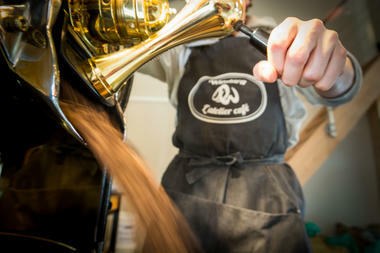 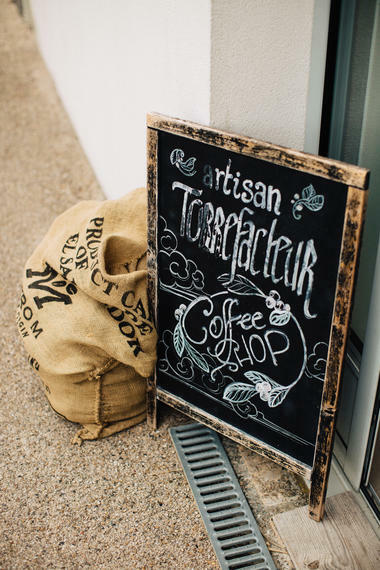 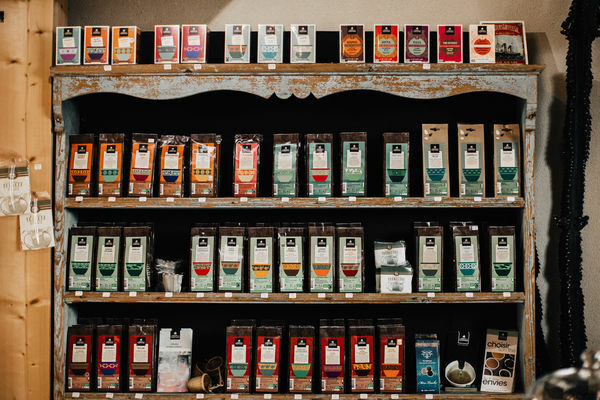 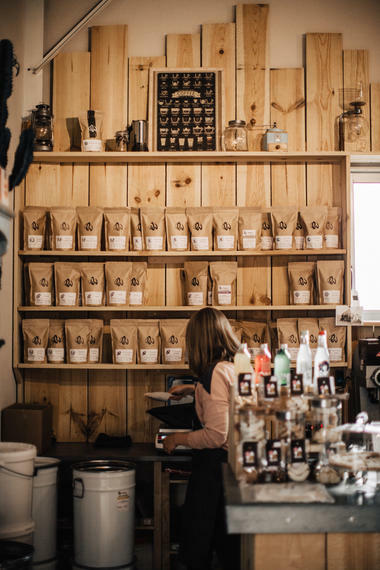 Come and discover the fascinating world of coffee, through workshops or tasting. 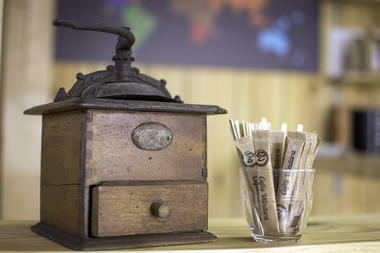 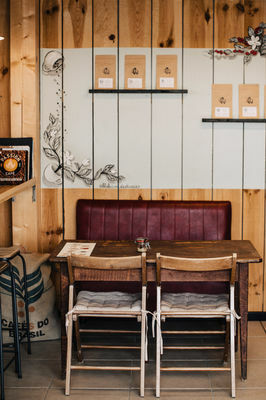 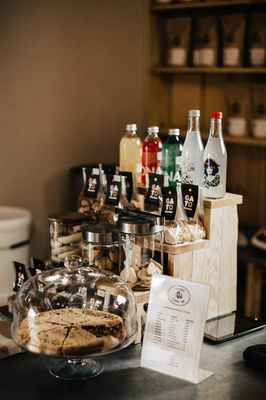 Or you could symply taste and appreciate our "grands crus" of coffee and tea in a warm and friendly place. 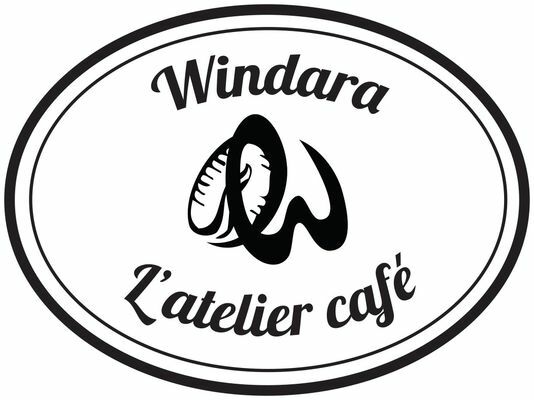 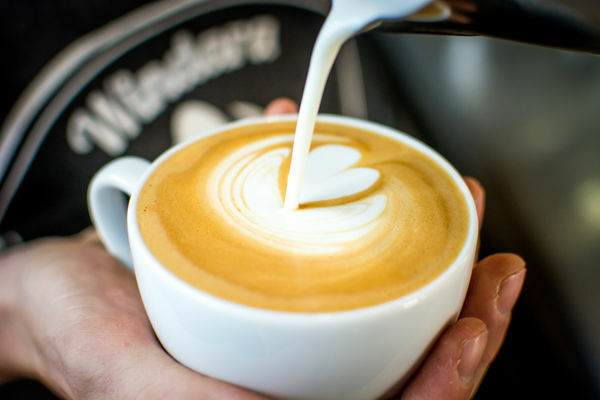 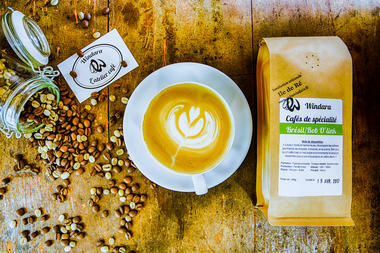 There is no review about Cafés Windara, be the first to leave one !